Apple on Monday officially took the wraps off of its first-party original content service alongside a broader reimagining of the Apple TV app. Apple has been working with a variety of top-tier talent in Hollywood to create original content. And on Monday, Apple showed off the first tease of those efforts. “Amazing Stories,” a Steve Spielberg-headed reboot of the anthology series. “Morning Show,” a morning show drama series starring Jennifer Aniston and Reese Witherspoon, as well as Steve Carrell. “See,” an M. Night Shyamalan-written post-apocalyptic thriller starring Jason Momoa and Alfre Woodard. “Little America,” an anthology series focused on the stories of immigrants. It’s being spearheaded by actor and comedian Kumail Nanjiani. “Little Voices,” a half-hour comedy-drama executive produced by J.J. Abrams and Sara Bareilles. Oprah also announced two upcoming documentaries, as well as a broader vision for inspiring positive change in partnership with Apple. 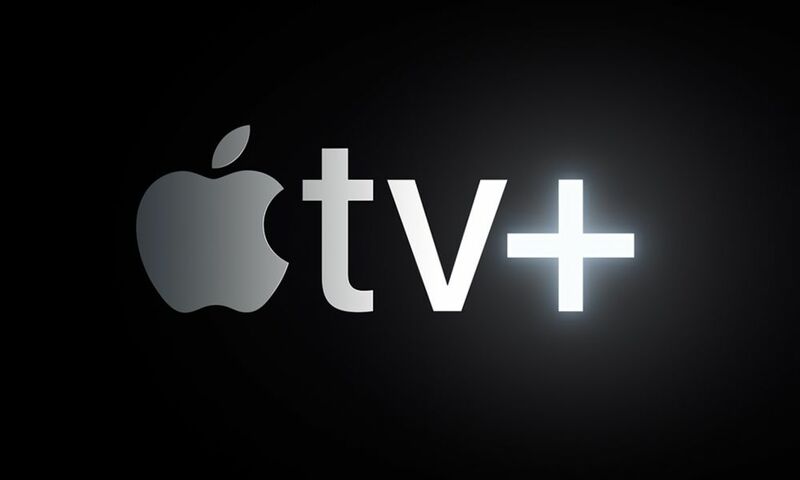 Apple TV+ will be available on the Apple TV app across Apple’s own first-party devices. 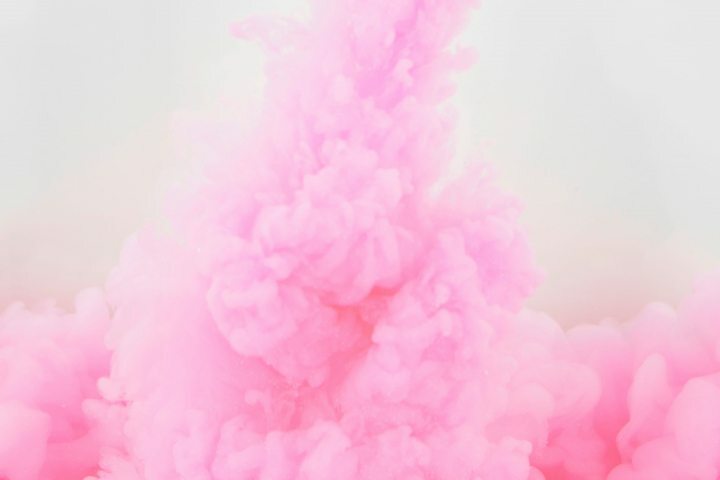 All of the content will be ad-free and on-demand both offline and online. The service is launching in the fall with the original slate of shows, but Apple said new content will be added every month. It’s not clear how much the first-party TV service will cost. The aforementioned Apple TV+ content will be available exclusively on a completely redesigned Apple TV app. 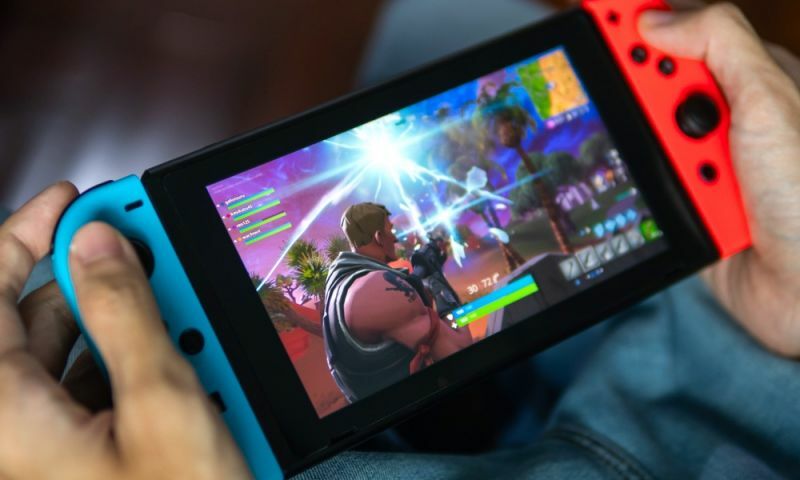 Essentially, the TV app has been reimagined to bring all of a customer’s favorite TV and movie content into one, easy-to-use platform. 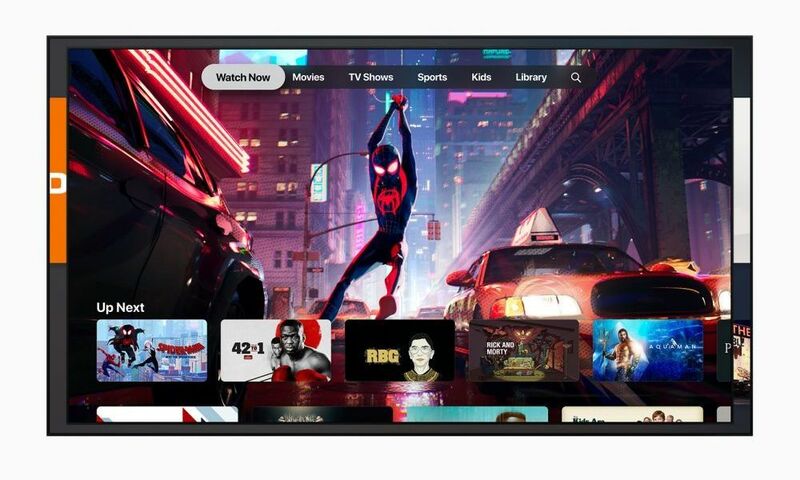 In addition to a streamlined design, the TV app will feature a new service called Apple TV Channels, which will allow users to only pay for the premium TV channels that they want. At launch, users will be able to individually add CBS All Access, Starz, Showtime, HBO, Nickelodeon, The History Channel Vault, Comedy Central Now, and other premium channels to their Apple TV app. 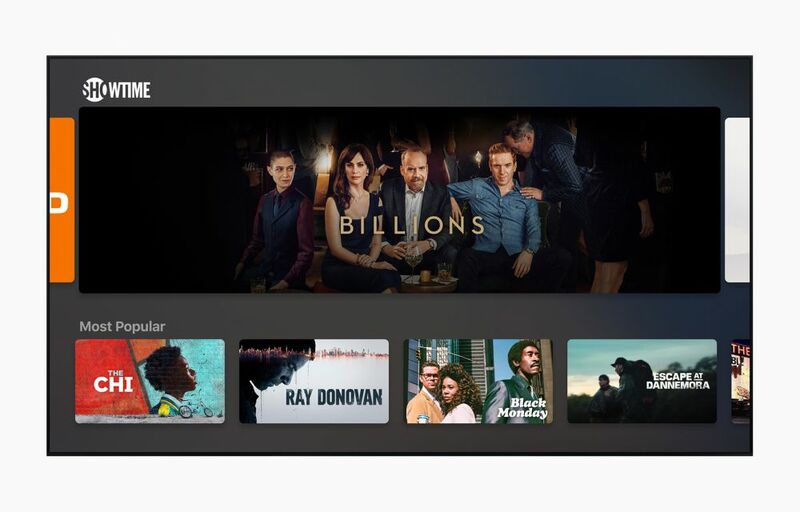 Content from these new channels will live within the TV app, which also aggregates the full iTunes catalog of movies and shows, as well as a user’s personal library. The TV app itself has been overhauled with a cleaner interface featuring various tabs for Movies, TV Shows, Sports and Kids. A new Watch Now tab will also feature a clean place where users can see the shows they’ve watched and content they’ve added to their Up Next queue. The Watch Now tab also features human-curated recommendations, What to Watch, and personalized recommendations via machine learning, For You. As with Apple TV+, all of the content is advertising-free, on-demand, and available online and offline across a wide variety of platforms. It’ll first hit iOS and tvOS devices in a software update in May. For the first time, the TV app will arrive on Mac in the fall. But it’ll hit third-party Smart TVs beginning with Samsung in the spring and followed by LG, Sony and Vizio. The TV app will also be available on Amazon and Roku. As far as availability, Apple said the TV app will be coming to more than 100 countries. As with Apple TV+, Apple didn’t share any pricing details at today’s event.